We deliver our core services in partnership with Cambridgeshire County Council’s Sensory Services and Cambridgeshire’s NHS Audiology Providers: Addenbrookes Hospital, Hinchingbrooke Hospital, and Specsavers. 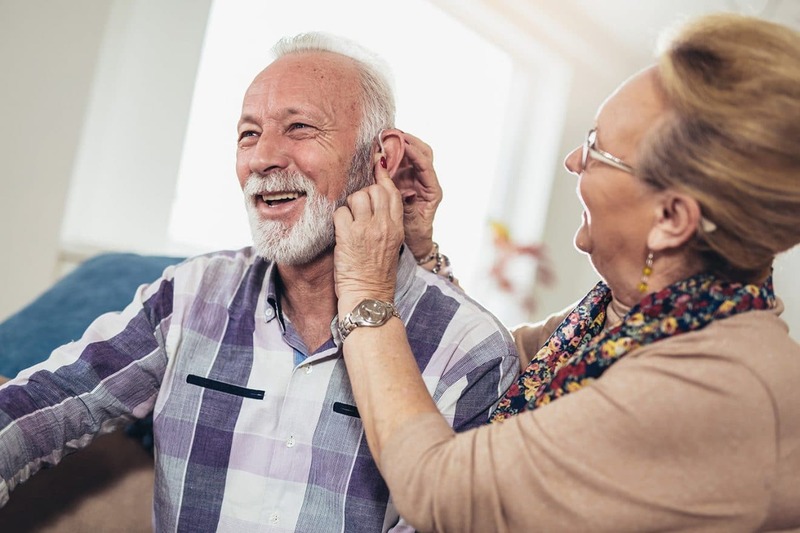 These services are a lifeline for people with hearing loss who are unable/struggle to access mainstream NHS audiology services for routine NHS hearing aid maintenance because they are older, frail, have other disabilities, or live in rural areas. Free community NHS hearing aid maintenance sessions. Free home/residential home visits for those who are housebound.